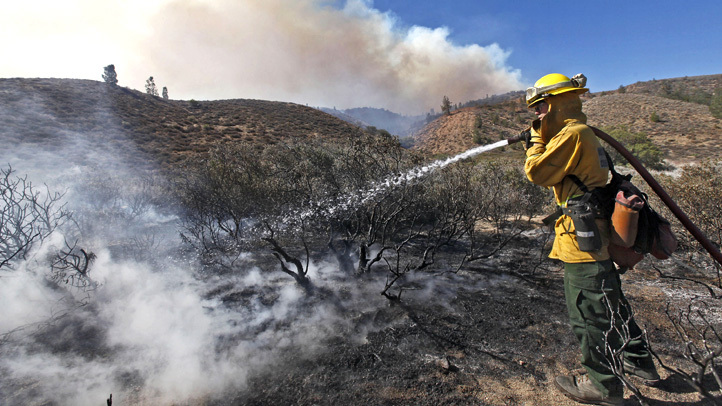 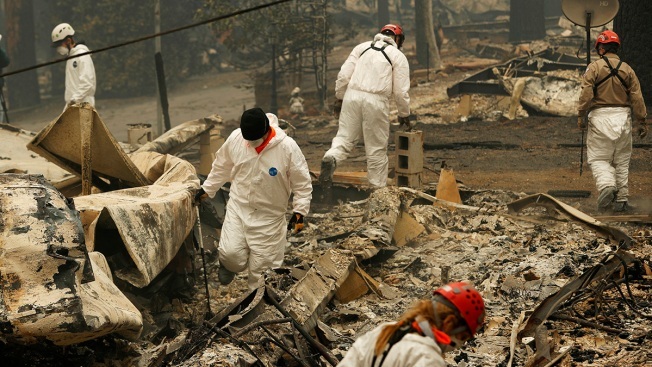 Some of the first victims are identified in the aftermath of the deadliest, most destructive wildfire in California history, an inferno blamed for at least 42 deaths, with authorities ramping up the search Tuesday for still more victims. 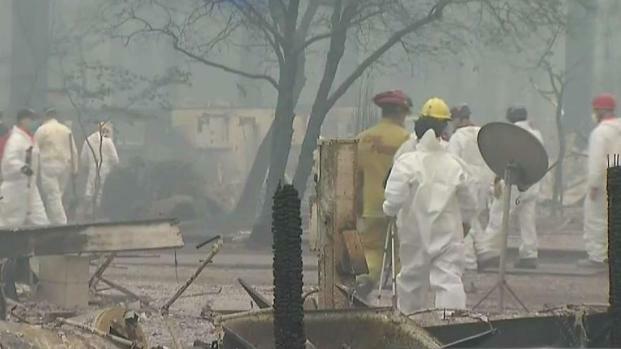 Jodi Hernandez reports. 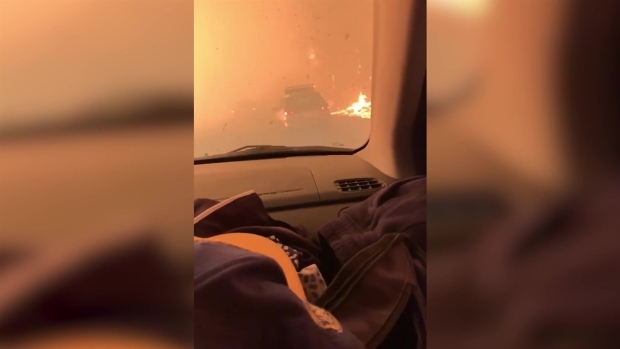 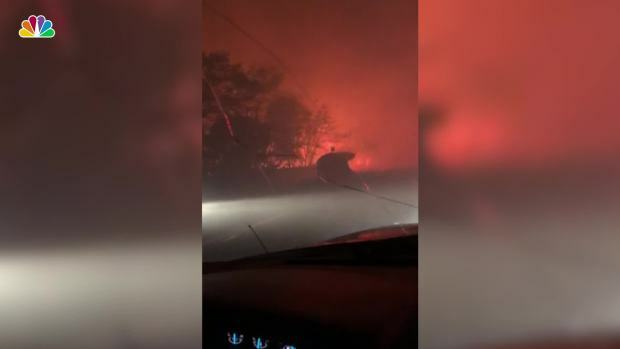 This terrifying video of the Camp Fire was posted by a Butte County resident on Thursday as he and his family tried to escape the fast-moving blaze that has already burned at least 70,000 acres Friday morning.